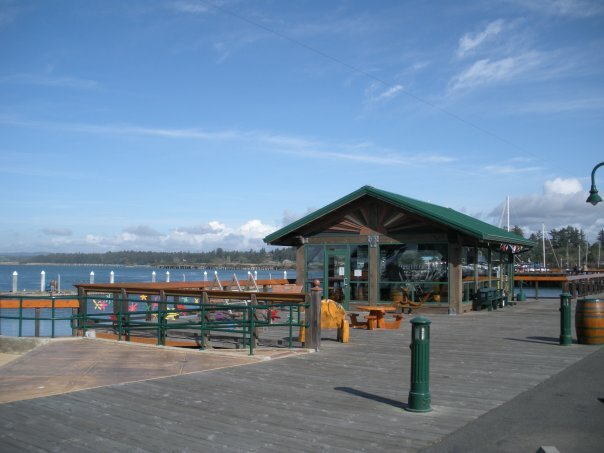 Alive After Five returns to Old Town Bandon Friday August 17th from 5 to 8 PM. Alive After Five features art, music, food, refreshments and other activities throughout Old Town. As always, there will be a wine walk included. To participate in the wine walk, commemorative glasses and walking maps will be on sale for $10 at the glass picnic shelter on the boardwalk but not until the event starts at 5 PM. 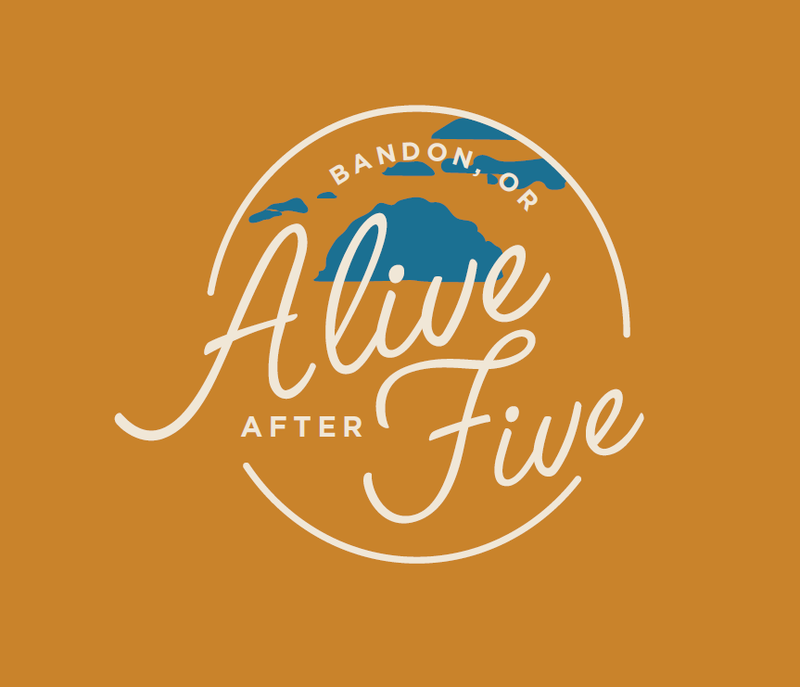 The Greater Bandon Association is once again organizing the Alive After Five activities. Proceeds will benefit upcoming local public events in Bandon such as the Night of 10,000 Lights, Gorse Blossom Festival, the Christmas Parade and the Volunteer of the Month program as well as support GBA’s economic development initiatives such as the repair and painting of the Masonic Building, the bicycle stop and the façade program. Call (541) 297-2342 for details.